The Elizabethan period in England had a daily life based on social order: the monarch as the highest, the nobility as second rank, the gentry as third, merchants as fourth, and laborers as fifth. The queen was believed to be God’s representation here on Earth. They also believed that God had formed these social ranks and had showered blessings on each rank. Their Parliament had also regulated the clothes that can only be worn by each rank. For a laborer to wear clothes of the rich was not allowed and considered to be a defiance of the order. 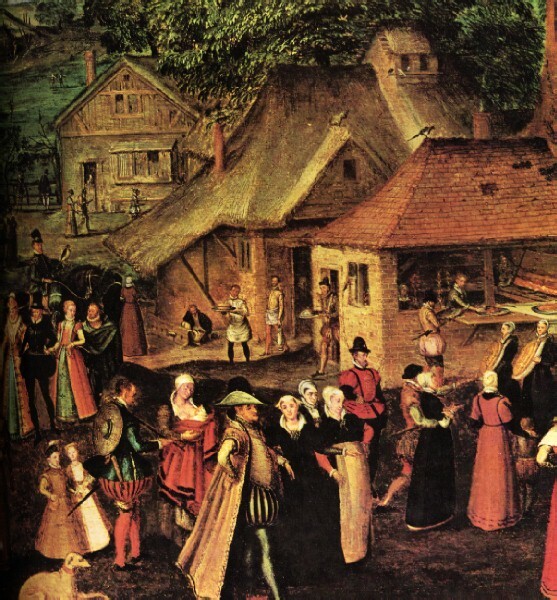 The Elizabethans had a high regard for family in a community. They believed that families were role models for the community. They were standardized and followed a deep respect for the importance of hierarchy. They had customary rulings for the behavior of children that were taken from Bible passages. These passages were explanations on the duty of parents in properly raising their children and likewise the responsibility of children to respect and obey their elders. 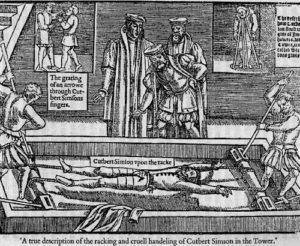 Another law stated that when an individual dies, there was a need to write in an inventory all of the possessions accounted to that individual because this was an informative source or the remaining witness on how the subjects of Elizabethan era lived. People from every social rank began to acquire more household properties during the period of Queen Elizabeth. It was noticeable how houses were constantly changing. For reasons of privacy and comfort, medieval structures using a barn pattern were modernized and added up more chambers or divided rooms. Other town houses in London and big country properties were usually owned by counselors and courtiers of the Elizabethan time. These became great representations of architectural style during the period. Despite the developing awareness of the significance of comfort in any household, daily life in England during the Elizabethan era was still very difficult for the majority of the subjects. The Westerners ate at least two day meals, which are dinner and supper. The middle and low ranks ate vegetables and grains. The nobility class ate sweet food and meats. Generally, life expectancy reached until 42 years old, but of course the richer rank had lived years longer than that. 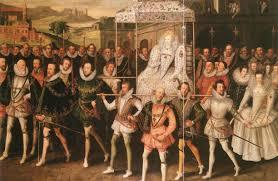 All the more Elizabethan problems with sickness and diseases were worsened by the town’s low sanitary measures. The treatment and procedures for medical attention were unorganized and fell short to complete the need; even people who were able to seek medical help had to go through painful procedures and other medication problems. Worst, the poor ranks had to undergo their medication through the traditional form of healing that was solely based on superstitious beliefs. Elizabethan period was considered to be the period where parlor was introduced, which became a section for new entertainment. The recreation was based on team or blood sports and other activities for personal amusement. For the wealthier rank, hunting became their favorite leisure game.